Iran has been found in full compliance with a nuclear deal with leading world powers, a UN nuclear watchdog said in a report. 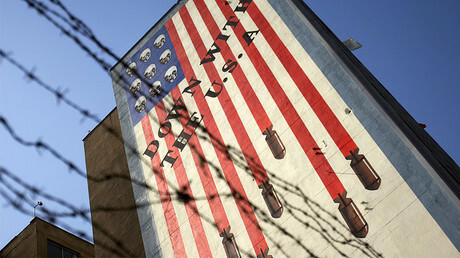 It comes amid heightened fears the US may walk out of the milestone pact, with tensions flaring up between Tehran and Washington. The latest report on the deal’s implementation produced by the International Atomic Energy Agency (IAEA) and obtained by Reuters and AFP on Friday confirms that the Islamic Republic is far from exceeding the limit for the amount of the low-enriched uranium it is allowed to keep. The report, citing data as of February 18, puts Iran’s low-enriched uranium stockpile at 101.7 kg, only the half of the permitted amount of 202.8 kg. Such a dramatic decrease can largely be attributed to the recent “downblending” of 99.9 kg of low-enriched uranium at Iran`s Isfahan conversion facility, which has been since exempted from the count. The uranium was stored inside the plant’s processing equipment, namely pipes and other elements, but it has undergone a procedure that reduced its enrichment grade. The material is now considered to be unrecoverable, as ruled by a Joint Commission comprised of representatives of Iran and other parties to the deal. 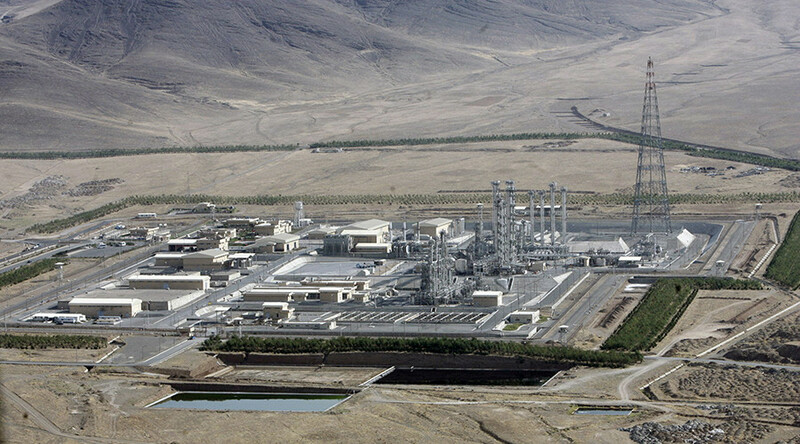 Iran kept its pledge to not enrich uranium to more than 3.67 percent, the IAEA report confirmed. The amount of heavy water stored by Iran is now under the permitted 130 tons, although at 124.2 tons it is way closer to the upper margin. Since the deal was sealed on July 2015, Iran has gone over the limit at least twice, the latest one in November, igniting the ire of Washington. To stay in line with the target amount, Tehran transferred 11 tons of heavy water to Oman at the time, according to Iran’s Atomic Energy Organization’s spokesman Behrouz Kamalvandi. “In view of the progress of talks with several foreign firms and countries to purchase heavy water, some quantities of Iran's surplus production has been transferred to Oman,” Kamalvandi said at the time. He added that as the negotiations with potential byers picked up the pace, another shipment to Oman was a likely option. The 2015 deal, which was cited by President Barack Obama’s administration as one of its major achievements, has been hanging in the balance ever since Donald Trump moved into the White House in January. Trump has been a vocal critic of the pact, branding it a “disaster” and “the worst deal ever negotiated” during his campaign. Once in office, President Trump was quick to designate Iran the “number one terrorist threat,” further fueling concerns over the nuclear deal. “Iran is playing with fire – they don’t appreciate how ‘kind’ President Obama was to them. Not me!” Trump tweeted at the time. 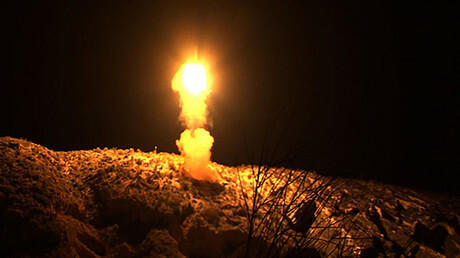 Shortly after the test, Washington slapped Tehran with a new round of restrictive measures related to its missile program. The breakthrough deal envisioned the lifting of the economic sanctions from Iran in exchange for significant limitations imposed on its nuclear program. In addition to the US and Iran, China, Russia, Britain, France and the EU took part in negotiating the deal.